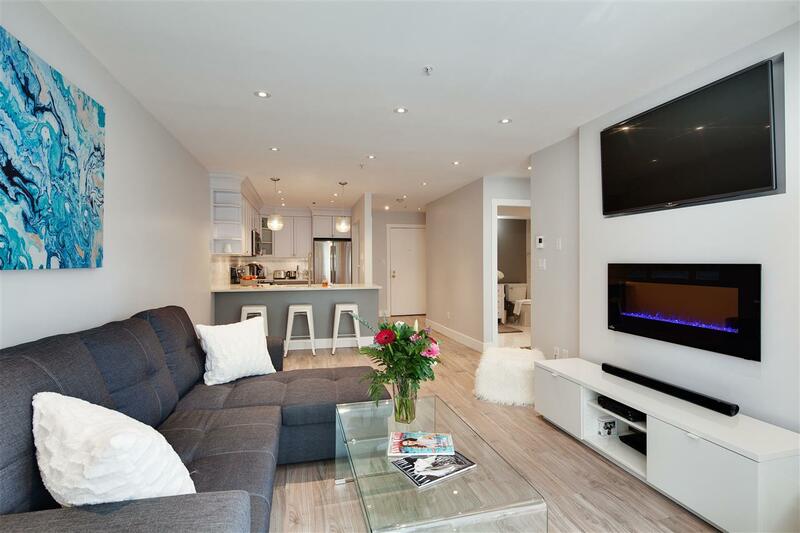 1 bed + den, 1 bath unit at MC2 South by INTRACORP. 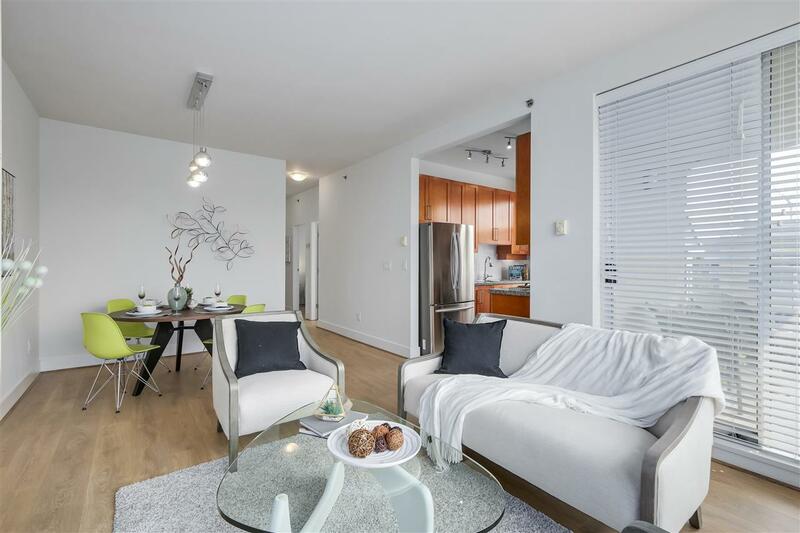 Prime location: close to Canada Line, bus lines, T&T, Shoppers, Banking, Cineplex, restaurants, parks. 1 parking. 1 storage locker & 2 bike locker offer plenty of storage space. Den large enough to fit a bed. Spacious living area. Views of North Shore mountains, park. Building amenities include meeting room, party room, equipped fitness area, concierge, outdoor exercise area, garden area, putting green.